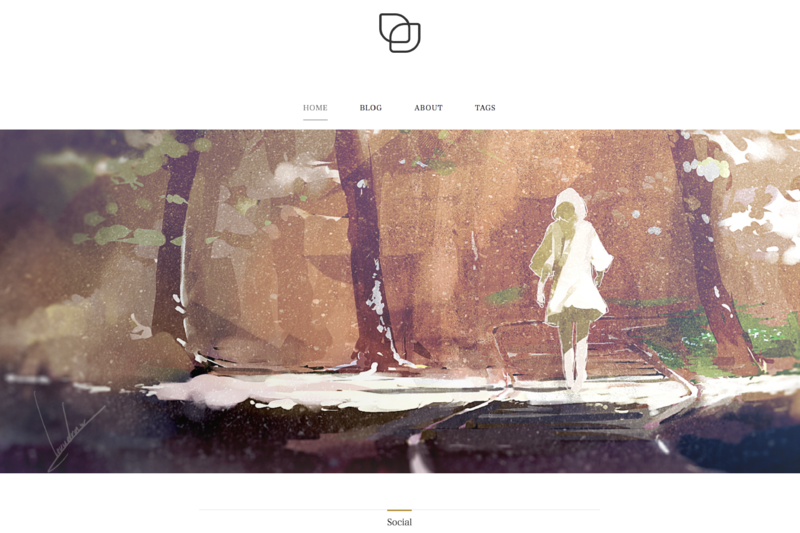 Hugo theme yuki. She is as pure as the snow. ❄️ Hugo theme yuki. She is as pure as the snow. Use hugo’s -t hugo-theme-yuki or –theme=hugo-theme-yuki option with hugo commands. Custom pages such as an About page should preferably go under content/pages or be present at the root of the content directory. Simply make changes on /static/scss/custom.css, the style will be overwrited. Use SASS. Directly make changes on the *.scss files and recompile style.scss or highlight.scss.